Through enzymatic hydrolysis of yeast protein, high quality yeast peptones could be obtained. - Rich in small peptides, balanced proteins, amino acids, vitamins, trace elements, etc. 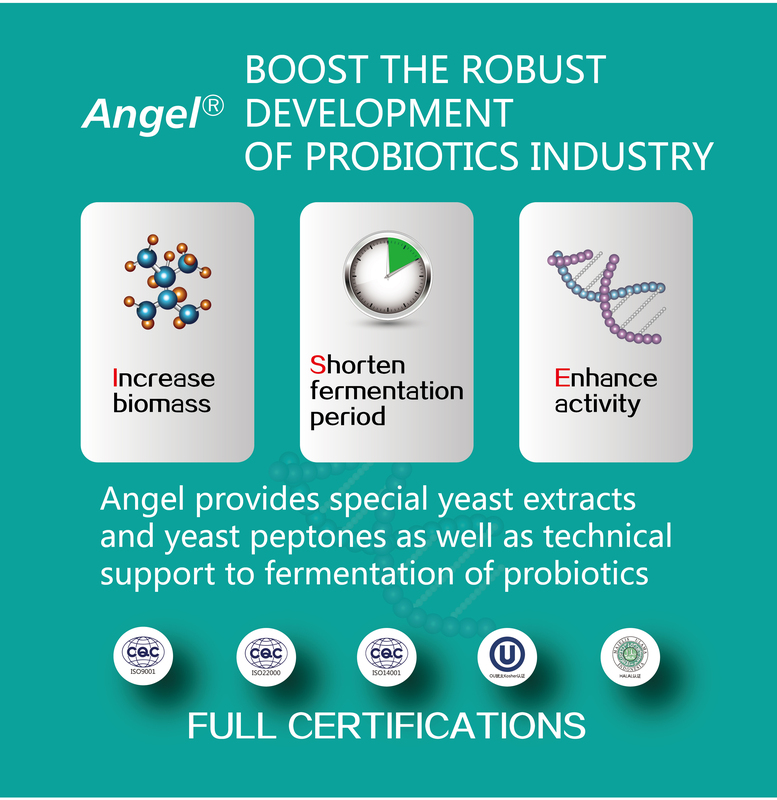 - Industry fermentation such as Probiotics, PUFA, Nucleoside Biopharmaceuticals, etc. On April 17-19, 2019, the Cophex Korea Exhibition was held in Kintex exhibition center in Seoul, Korea. 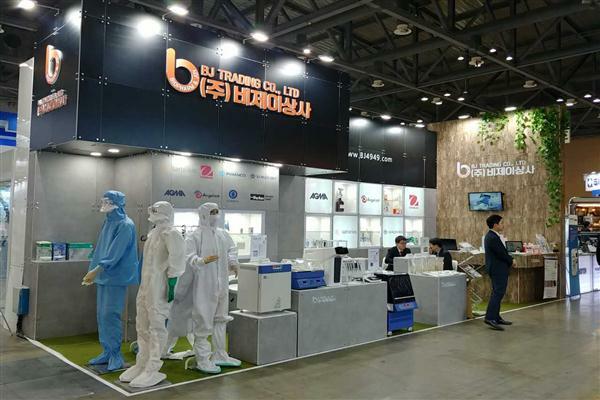 Angel Microbial Nutrition Division attended this show with yeast extract, yeast peptone, animal & vegetable origin peptone and other microbial nutrients products along with technical solutions.